"From Library to Learning Commons --- printed books still play a critical role in supporting learners, but digital technologies offer additional pathways to learning and content acquisition. Students and teachers no longer need a library simply for access. Instead, they require a place that encourages participatory learning and allows for co-construction of understanding from a variety of sources. In other words, instead of being an archive, libraries are becoming a learning commons." LMC is an abbreviation for Library Media Center or Library Media Commons (some of our schools use variations on those terms). The term "school libraries" have become multi faceted spaces with a multitude of electronic media leading to an expansion in name and use. Libraries have become a different kind of learning destination as schools have reimagined them as open, transparent spaces that invite student communication and collaboration. 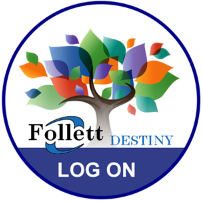 On this page you will find the Destiny Link that will take you to your school's LMC. 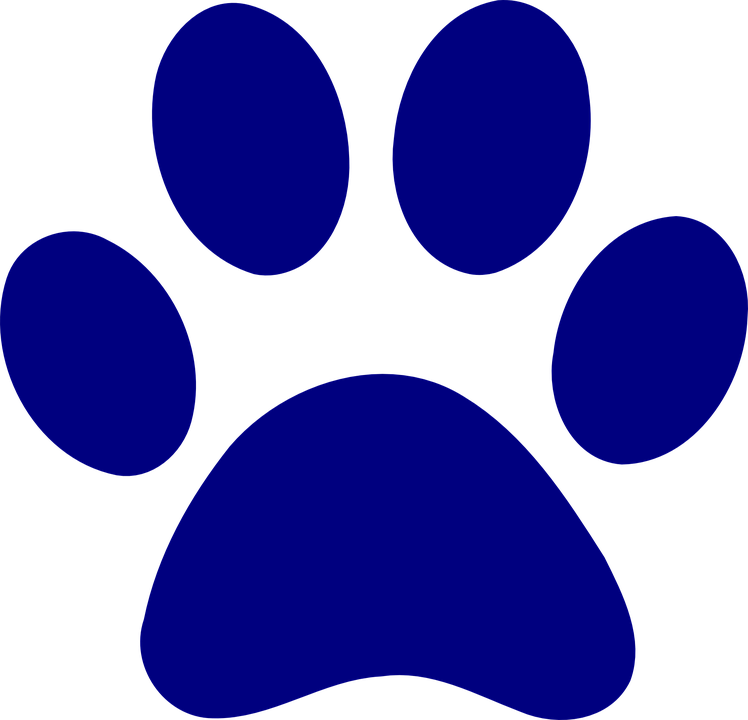 Every LMC is available during school hours to view resources, check out items, seek and share information, read, do in-school work, checkout books/magazines/newspapers, checking grades online, printing assignments, researching, surfing the internet, and work together on projects. Please contact the person(s) listed for more information.